Wine cellars and rooms designed by Diogenes gain an incomparable aura from special material combinations: Helmut Pramstaller merges wood from centuries-old wine barrels with historic antique materials, hand-hammered bricks and stone or glass and steel. Combine delicately calibrated methods, finest craftsmanship and passion. Those ingredients coupled with modern technology, ultimately refined with noble materials, make wine zones designed by Diogenes a brand new element of high living. 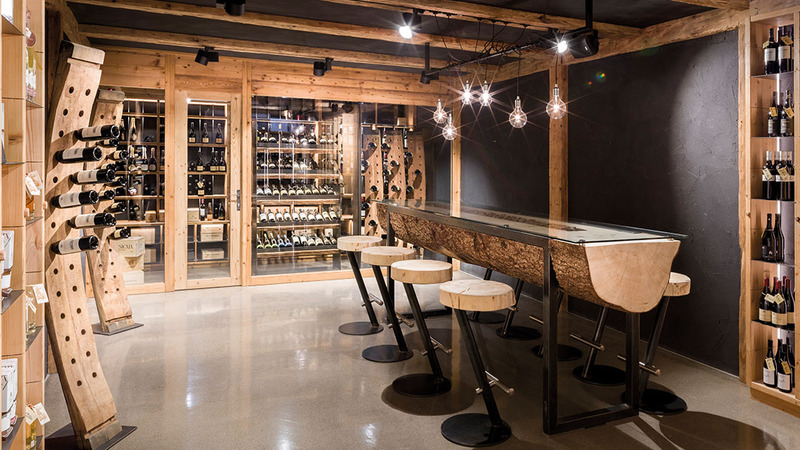 Original wood from genuine wine barrels always plays the leading role. 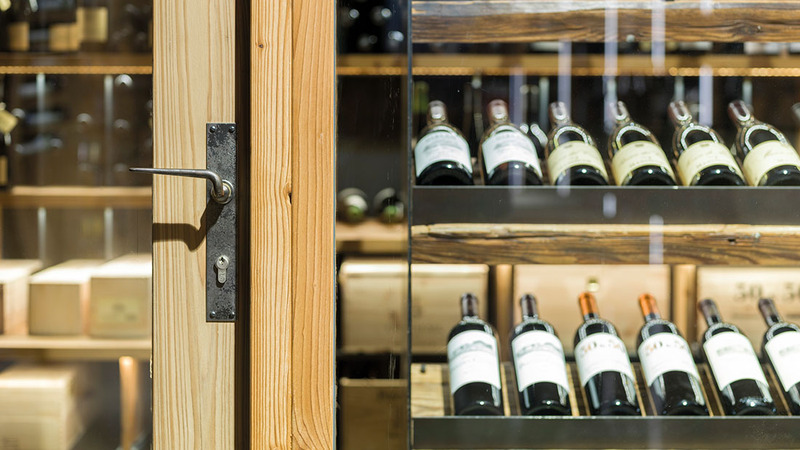 Mostly of oak, they’re bought from renowned wine estates throughout Europe. 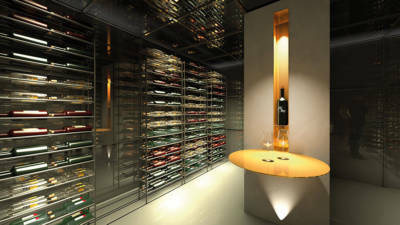 The upshot of that sophistication is, hotels and restaurants, as well as demanding private clients, have had their wine cellars and wine rooms transformed into fascinating and authentic spatial experiences with unique ambience by Helmut Pramstaller.